Paper Daisy Crafting: Simple Stamping Thank You card with Wood Words. 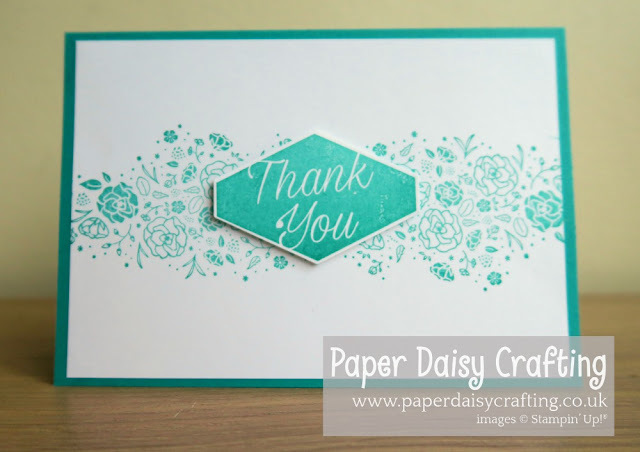 Simple Stamping Thank You card with Wood Words. 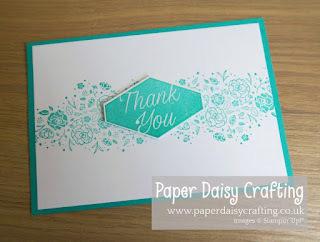 Very quick post from me today as I am very busy packing and getting ready for On Stage - the Stampin' Up! convention for demos when we will get to see the new Annual Catalogue. A few days ago I showed you this card. I'll try and keep you up to date on what's happening over the weekend over on my Facebook page - just CLICK HERE to hop over there!